Whenever I find a book that covers exactly the subjects I’m interested in, I get really exited. The sad part comes along quickly, because the expectations get really high, as with this book. I love night photography. 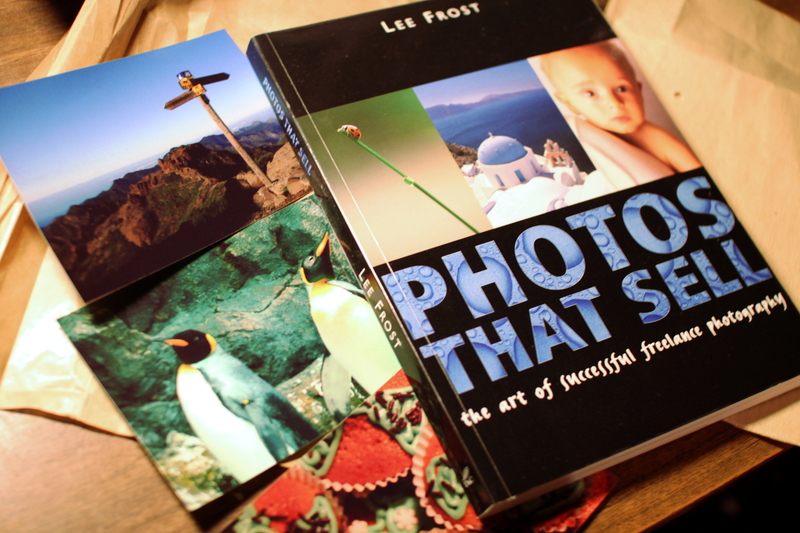 And the book does give lots of examples of different photographers’ works and various methods that I might some night want to try out. Actually there was a bit of trouble with reading this book at night-time – it is somewhat inspirational/motivational, so I’d just stop reading, grab my camera and go outside to try and take as good pictures as I could… since I’ve still got to learn to actually implement some of the techniques used in the book. 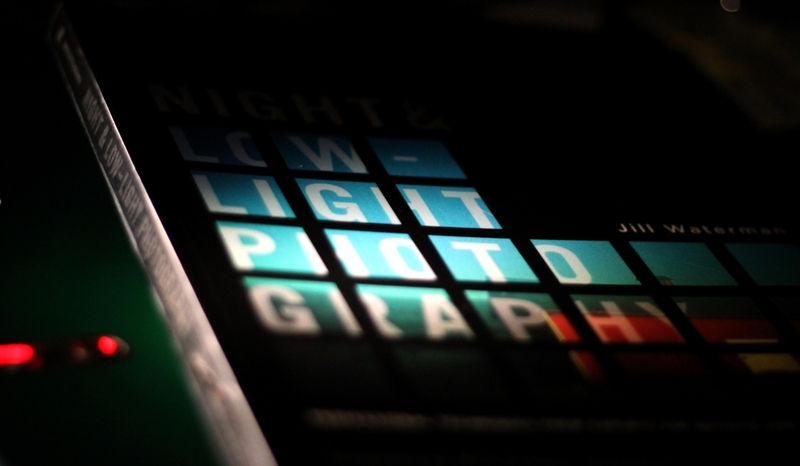 Otherwise it’s good, I think if I hadn’t been into night photography before reading it, I would have gotten interested in it by now.